All club supporters groups in Canada. 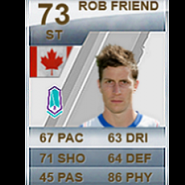 This is for Canadian teams and teams in leagues around the world. We're just getting started out, but we're proud to support Valour F.C.! We're based in Thompson, Manitoba which is 8 hours (781km) from the stadium! 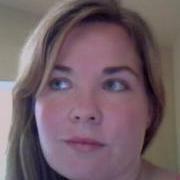 Still working on getting a website going, but we have our twitter page and facebook page. We are an organized group of supporters for the Ottawa Fury FC. We support soccer at all levels in the National Capital Region. We strongly believe in independent supporter culture created by and for supporters. 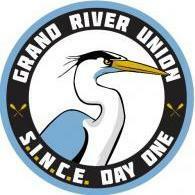 The Stony Monday Riot is not a customer or consumer of a “game day experience”. We are, as all supporters are, full participants in every match we attend. Our passion belongs to us. We are inspired by the creativity of our members and the diversity of Ottawa’s soccer cultures. While we recognize the strengths of various soccer cultures from around the world, we believe that supporter culture should grow organically. We do not follow a particular ‘style’ beyond what our members bring with their interests, ideas, and most importantly passion. We operate on the donations of time and money of our members. We do fundraise through our merchandise. We are an inclusive group of supporters. We want to remove the barriers to participating in supporter culture. We believe in working towards being a fully bilingual supporters group. We do not charge a membership fee. We believe ‘members’ are the people who contribute their time, effort, and passion to making, sustaining, and growing SMR as a loud voice of supporter culture in Ottawa. 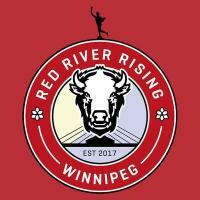 Supporters group for the coming Canadian Premier League club in Saskatchewan. Group forming for the CanPL in the greater Vancouver area. The team may be in either the Fraser Valley or Surrey. We are the Sauga City Collective, a group of Mississaugans dedicated to seeing a Mississauga club in the newly founded Canadian Premier League. We’re young, goal oriented and on a mission to turn dream this into a reality. We have been able to establish a core group of supporters and this helps us with our strategic plans for the future. With approximately 340 members on Facebook and over 300 followers of our official Twitter account, we’ve progressed well, but the road is long. We can do better! While in our preliminary phase, we’ve done our best to try and spread the word to people we are directly connected with in the soccer community, and it has worked. 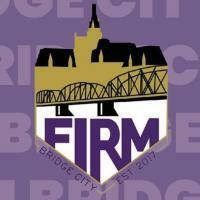 We have spoken directly with members of city council who was receptive of our idea and now has a history of undertaking soccer projects in the city. These are all steps in the right direction, and we believe we’ve made progress. We have also has contact with L1 Ontario teams and established great relationships with them, as we try to get more of the soccer community involved. Our next steps will will be producing merchandise for sale so that we can use the funds to further promote our cause. We are not-for-profit, rather we are for the promotion of soccer in Mississauga and will use the money earned for doing so. Our plan is to keep showing our support and we realize that this is a marathon and not a sprint.. There’s strength in numbers - we hope that you’ll join us and spread the word! 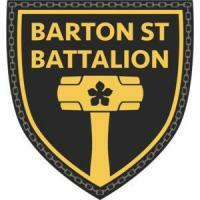 The Barton St. Battalion are an independent supporters group founded for the purpose of supporting the yet to be announced professional Hamilton Soccer Team. Expected to be announced in 2017, a new professional Canadian league will be launched across the country with Hamilton to be receiving one of the new soccer franchises. Since being founded in February of 2016, the Battalion have built a positive relationship with the Tigercats and look to build a strong fan base within the city. 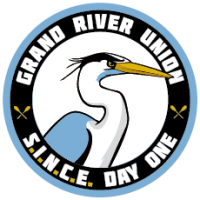 While it may be early to begin supporting a team yet to exist, we are a group that stands for supporting soccer while reflecting the ambition of Hamilton itself. An official announcement is not needed to showcase our passion for the game as we help build the strong soccer community that Hamilton already harbors. As a soccer fan or Hamiltonian, we hope you’ll join us. 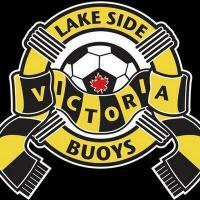 Support the Victoria Highlanders playing at UVic's Centennial Stadium in the PDL. Formed in 2015, this group currently supports Calgary Foothills FC PDL, and Calgary Foothills WFC UWS clubs. We are anxiously awaiting the arrival of a CanPL club in Calgary, and will be supporting that club when it arrives. Currently supporting KW United FC of the USL PDL but pining for the days we will be in the CanPL. If it is local, and it is soccer. We are there.